GPBL is at the heart of the project management industry and can count on the collaboration of different specialists to ensure the best results in each mandate. Whatever your project or need, we have the resources. Looking for a project management resource? Or are you a professional looking for a mandate? Do business with PM Finder, the only staffing service specializing in project management. The intimate knowledge of this industry makes this team an expert partner in the search for talent. Any implementation of a project management software requires a complete configuration of the organization, its governance and its processes. GPBL has partnered with Sciforma, designer, developer and publisher of project management solutions for more than 30 years, in this approach. A winning duo! GPBL partners with Julie Rodrigue, founder of Gestion Indicium, for information management, documentary and archival management consulting mandates to help you manage the information explosion your organization is experiencing. 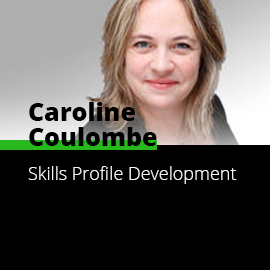 A leader in qualitative methods, leadership and organizational behavior, Caroline Coulombe partners with GPBL in developing the skills profiles required for the performance of any organization. 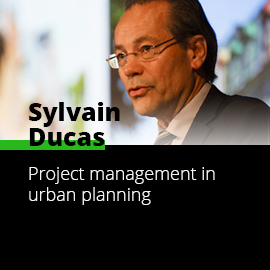 Sylvain Ducas is a Fellow Planner. He has been working since 1979, notably for the City of Montreal for 31 years, where he held the position of Director of Urban Planning (Montreal Chief Planner) – 2013-2018. He managed a team of 80 professionnals in planning, urban project management, urban design, mobility and heritage. For more than 35 years, Versalys has been training IT and office professionals. By combining its strengths and expertise with those of GPBL, Versalys offers a platform of complementary approaches of skills development. 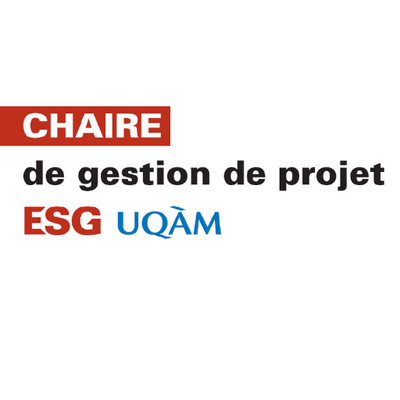 A growth accelerator for large companies, social enterprises and institutional environments, the Centre de perfectionnement ESG UQAM facilitates the acquisition of best practices by building with academic research. GPBL regularly works with researchers from the UQAM Chair in Project Management on action research projects. A great opportunity to deliver our clients the best of both worlds, practical and theoretical, and to continually develop our own skills to serve you. Benoit Lalonde spent 10 years on the PMI-Montreal Board of Directors, 8 years as president, and will remain a proud ambassador of this association that promotes best practices in project management and professional advancement in Quebec. 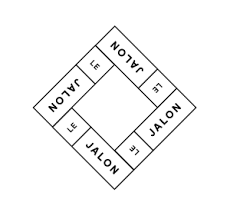 Concerned to connect with the future of project management, GPBL is a proud partner of the Jalon, a media unit for ESG UQAM’S project management programs students and graduates. GPBL collaborates with Start Projecting Now to develop current and relevant training for project management professionals from all industries and levels. Do not miss the first Project Control Officer (PCO) training starting March 15, 2019!